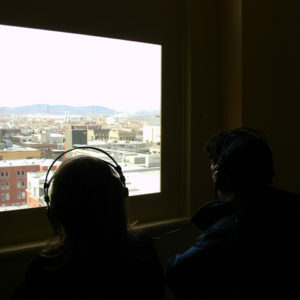 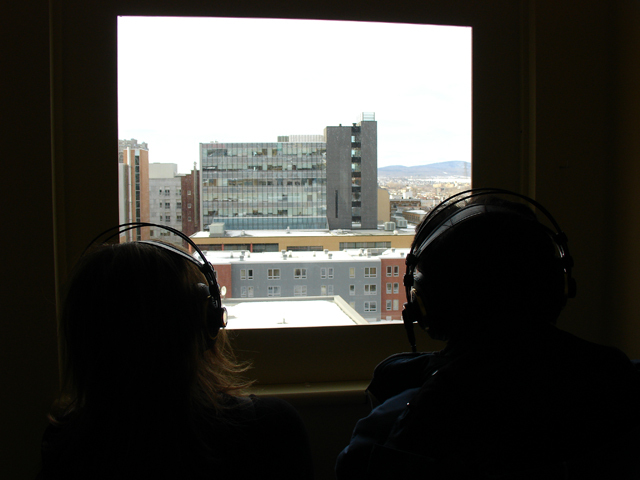 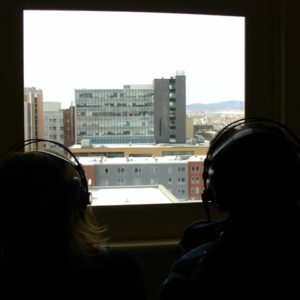 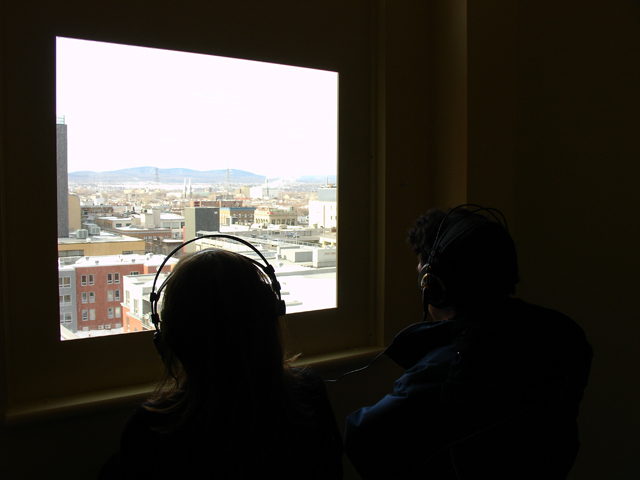 A 20- minute audio sound track for a window. 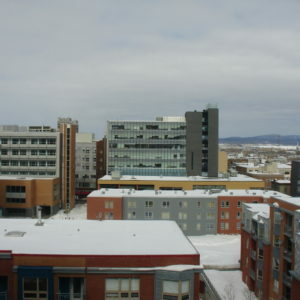 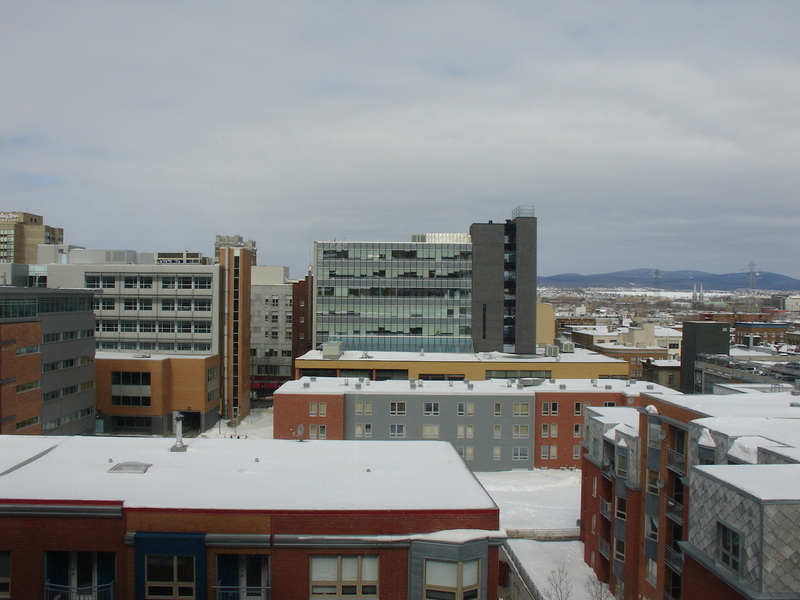 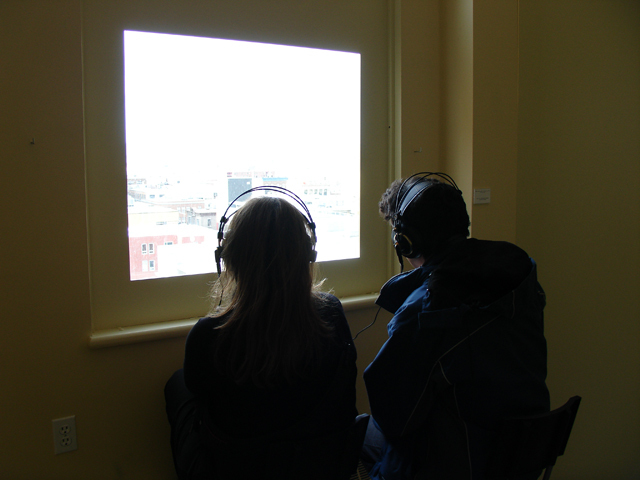 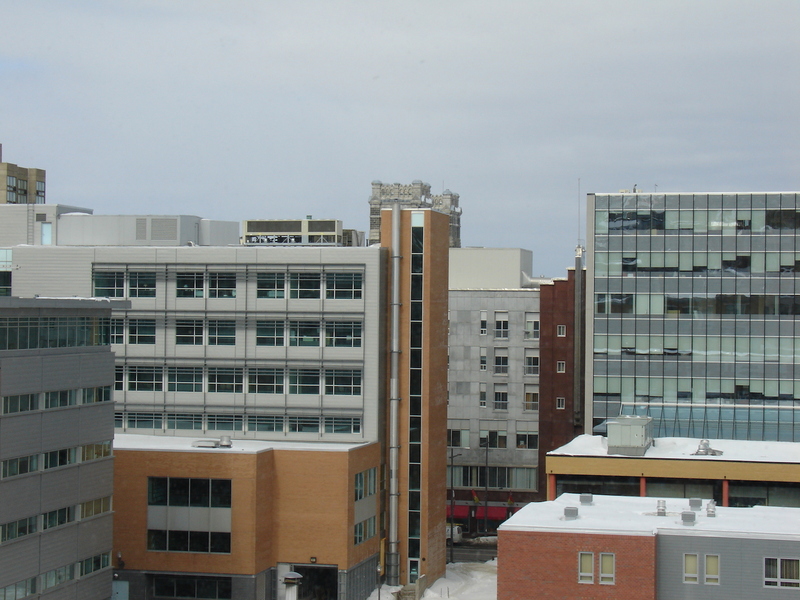 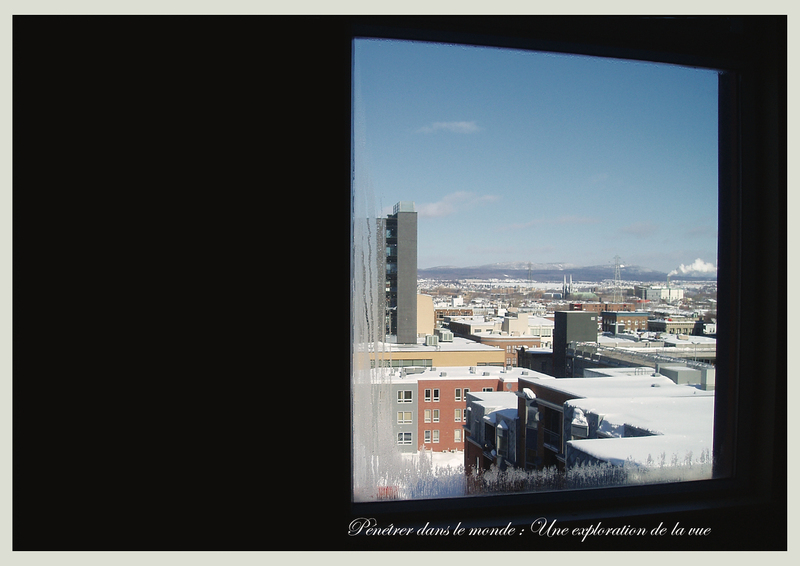 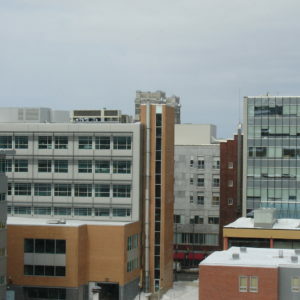 This is a site specific piece made during a residency in Quebec City. 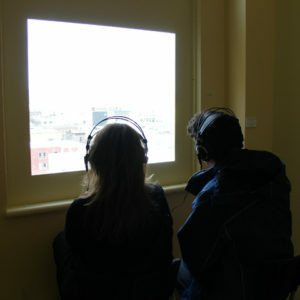 The narration of the audio directs the viewers gaze drawing them into the detail of the landscape in order to construct a filmic experience.